Donations made in memory of a loved one are a meaningful way to honour and create a lasting legacy in their name. You can make a secure online donation, fundraise online or organise a collection at a funeral or memorial service. Our collection envelopes make it easy for family and friends to donate. You or your funeral director can order the free envelopes by contacting us on 1300 220 602 or emailing us at fundraising@ableaustralia.org.au – link to the contact fundraising forms. All donations over $2 are tax deductible and will receive a tax receipt. 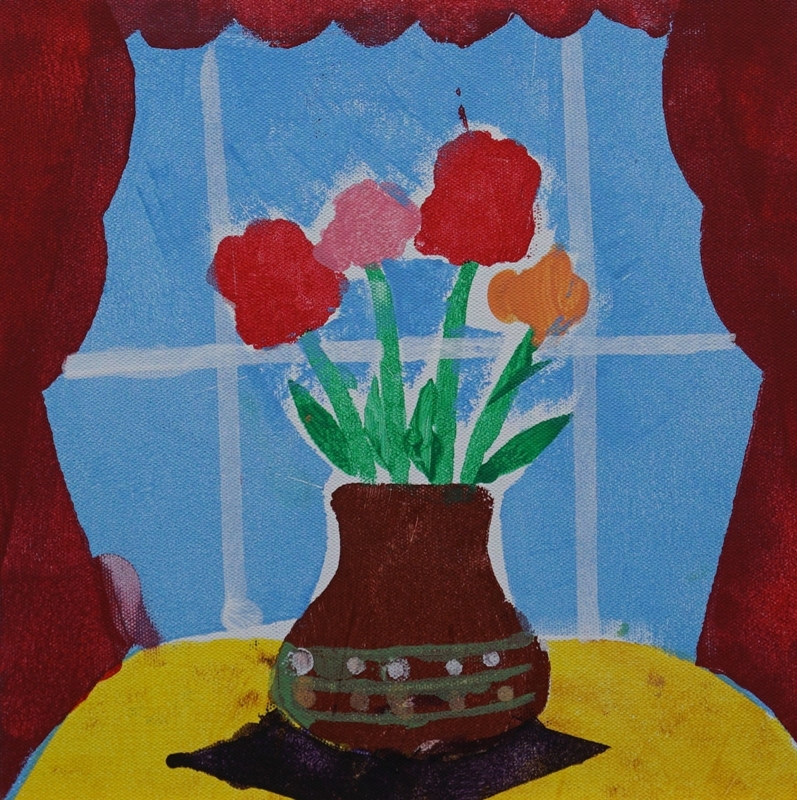 Able Art showcases works produced by our clients as part of Able’s art therapy program. Making a gift to Able Australia is a simple and personal way to celebrate any occasion. Simply ask your guests to make a donation to Able Australia in lieu of gifts. You can set up a free online fundraising page for your guests to make a donation in the lead up to your event or you can collect donations on the night and bank the funds into our bank account.